What is the Mainstreet Libertyville Historic Housewalk? The Libertyville Historic Housewalk is an annual event sponsored by Mainstreet Libertyville, a local non-profit dedicated to enhancing Libertyville’s community identity and preserving its heritage. They achieve this by sponsoring events that unite the local community and provide the economic stability to preserve an elegant and thriving downtown. The Historic Housewalk is an event that Libertyville locals look forward to every year. This year, it is on Saturday, June 10th, 2017, from 10am to 3pm. But this special event is far from being a local favorite only. While it began as a walk through downtown gardens and historic home exteriors, it has grown to include an open tour of Libertyville’s most gorgeous historic home interiors. The festival attracts people from as far as Chicago’s North Shore area to visit some of the best historic renovations in the area while taking in Libertyville’s local shopping and eateries. What is Especially Special about this Year’s Historic Housewalk? 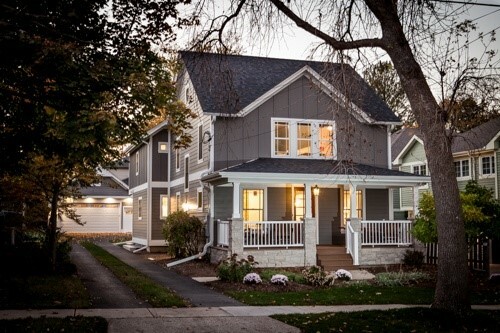 This year, Libertyville’s Housewalk will feature a special appearance of a home renovated by BDS Design Build Remodel. If you’re considering renovating your own home or have already been a BDS client, you won’t want to miss this opportunity to examine one of their unparalleled craftsmanship homes firsthand. 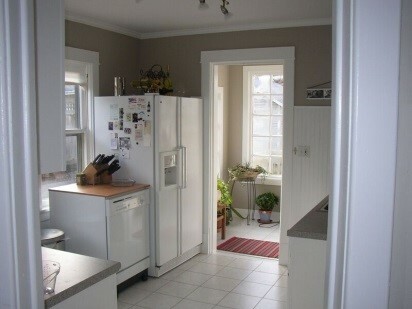 But what makes the home tour rather unique this year is that BDS isn’t showing one of their customer’s homes. This year, you’ll get to see inside the home of the owners of BDS Design Build Remodel. 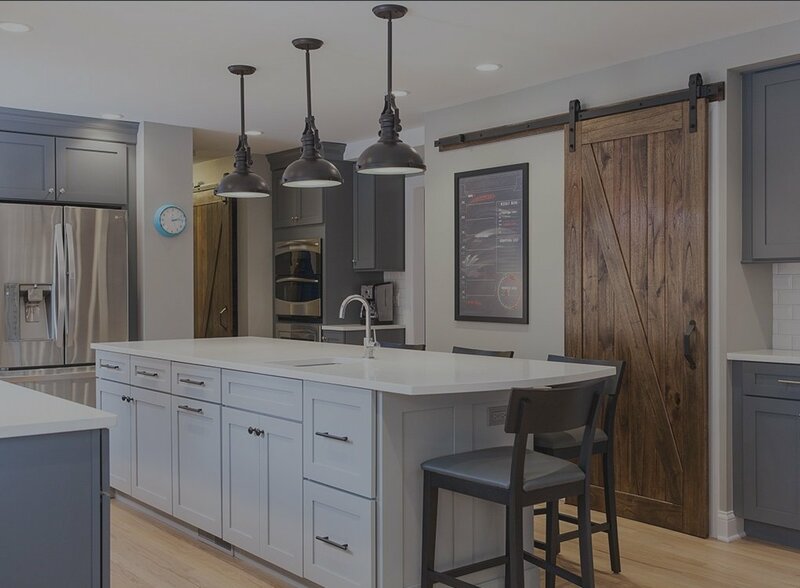 This historic home remodel is exactly what sets BDS apart: while there are lots of local builders who begin by demolishing older homes and use their sites to build modern replicas, Bryan believes in saving historic homes and restoring their original beauty while introducing a functional and modern feel. His own home is proof of his dedication to this mission and his success in carrying it out. Bryan moved into his home with his wife and children in 2004, but the house already had a long and rich history. 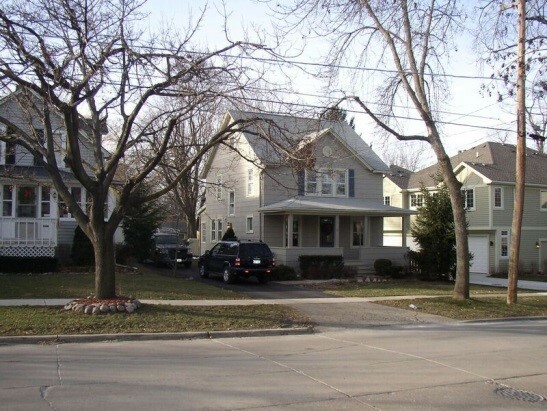 According to Libertyville’s local historian, the home was originally crafted in 1910, and Bryan began his project with a determination to pay homage to its original design while giving it a thorough update and expanding it with an addition to the home to accommodate his family’s needs. The outside of the home itself needed freshening and re-presenting, especially since Bryan wanted to include a major addition to the home’s backside. Even while utilizing this extra space for interior comfort, he was able to preserve a feeling of cleanliness and roominess in the backyard. On the interior, the vision was sometimes hard to capture since many of the rooms were run down, dark, and entirely outdated. 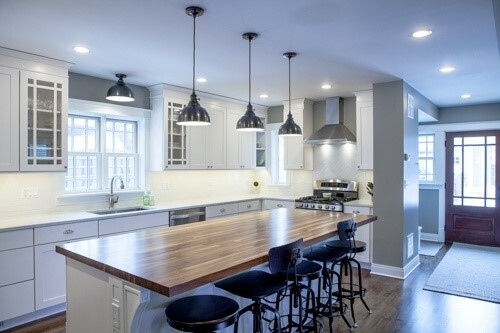 Bryan kept and restored the best features of the home, but he also dramatically changed areas like its kitchen by gutting the original and building an addition that suited the home’s historic elements while modernizing its functionality and adding much needed square footage. While this is just a glimpse of the transformation Byran and his family have effected since moving into their Libertyville historic home, you can see the end masterpiece in person, along with several before, during, and after home renovation pictures, at the Libertyville Historic Housewalk on Saturday, June 10th. Bryan himself will be present to give you a tour through his home and discuss his passion for restoring historic houses and bringing them up to modern standards. Since his home is just a few blocks from downtown, you can refresh yourself with lunch, drinks, and shopping afterward.